These Cooling Face & Eye Masks are So Convenient and Have So Many Uses! 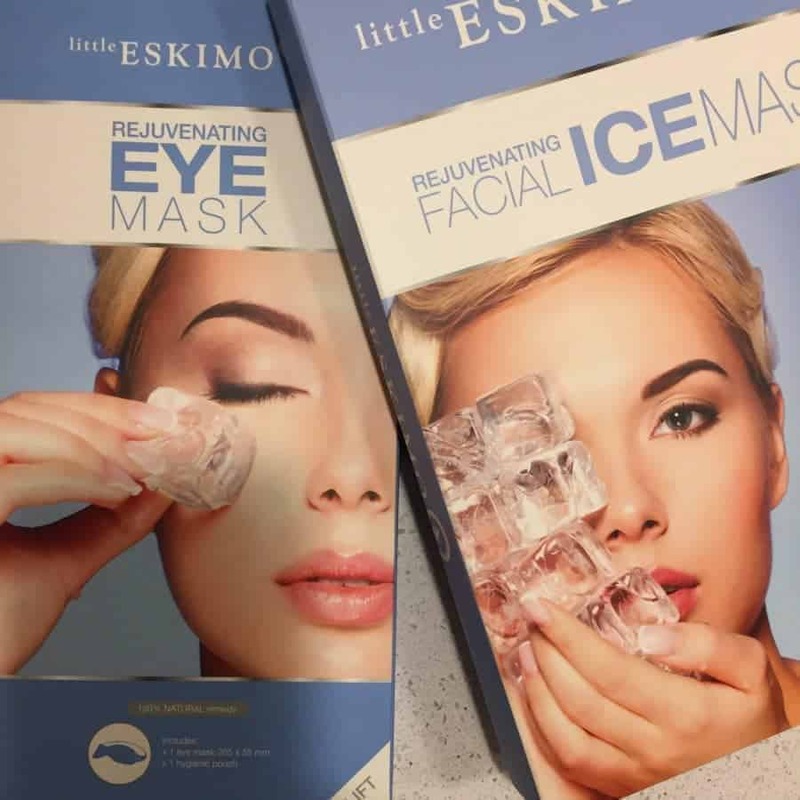 The Little Eskimo rejuvenating facial ice mask and eye mask come in attractive and professional packaging, along with a hygienic pouch to store them in. They are easy to use and you can place them in the fridge so they are ready to use at any time – whether it be after a run to cool your face down, to relieve facial or head inflammation, for healthier skin in general or to reduce puffiness. 1. It tightens your skin and shrinks enlarged pores for smoother looking skin. 3. It reduces swelling and inflammation – I found this great, especially after a run! 6. I also personally found the facial mask really great for relieving headaches and even migraines! The Little Eskimo rejuvenating eye mask has very similar benefits to the facial mask, but focusing mainly on the eye area (and is slightly more ‘acceptable’ to wear around the house if people are around!). I found the eye mask particularly great with helping to reduce puffy eyes and dark circles, and much easier than using cucumber slices! Both the facial and eye masks are easy to clean – you can just wipe them down with a damp cloth and then pop them back into the fridge for next time, or store them in their pouch. Overall a great product and I would recommend it as something everyone should keep in their fridge – ready to use!